Can't attend? Follow SG Fermentation Friends to know of future events! 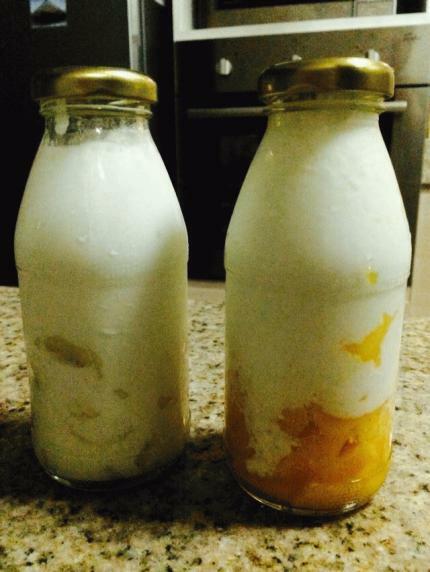 Kefir was originally from the Caucasus Mountain and traditionally a fermented milk drink. Today, the term water kefir is used for tibicos, a structually similar probiotic. Learn to make some exciting stuff to surprise your family this festive season!